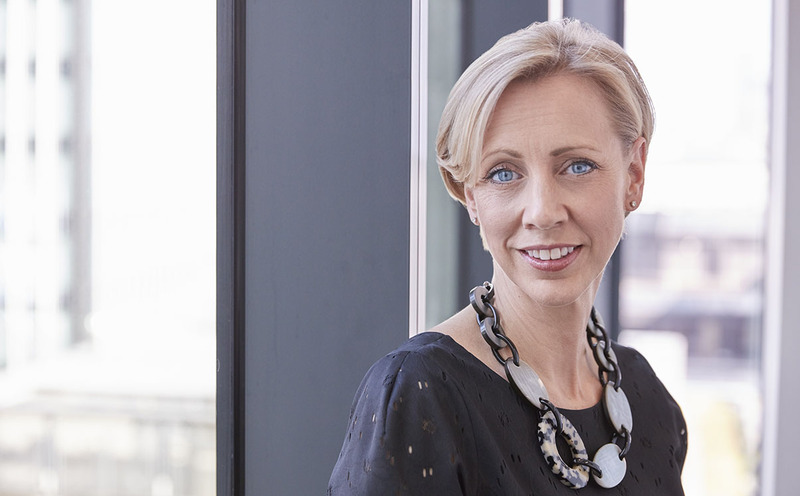 Divorce and Family partners Helen Ward and Debbie Chism have been listed in Citywealth’s Top 50 Powerwomen list. 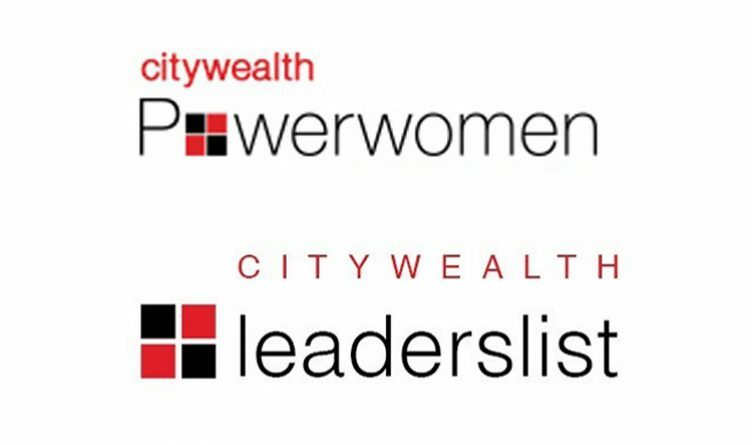 The Top 50 Powerwomen is chosen from the Citywealth Leaderslist by the editorial team each quarter and aims to bring together lawyers, accountants, family offices, private bankers and trustees who deal with private UHNW clients globally. This list for winter features leading women from across the sector. Debbie’s leading national reputation in family law is built on over 20 years’ experience advising high net worth individuals. She is ranked in Band 1 in both Chambers and The Legal 500. Helen is described in the two leading independent legal directories, The Legal 500 and Chambers as “the extraordinary and brilliant Helen Ward” and an “absolutely a class act … if you want a star, there she is”. Debbie and Helen’s inclusion in the Top 50 Powerwomen guide, follows Stewarts having 14 lawyers included in the Citywealth Leaders List. Every partner from the Divorce and Family department has been listed in the Citywealth Leaders List, in addition to two senior associates. Partners Stephen Foster, Debbie Chism, Emma Hatley, Helen Ward, Adrian Clossick, Richard Hogwood, Matthew Humphries, Toby Atkinson and Sam Longworth all made the cut, alongside new arrival Edward Heaton in Leeds, and Carly Kinch, for the first time. In addition to those listed within divorce and family, James Price has been included for his trusts and probate litigation specialisms. James is described as “a go-to lawyer for complex disputes involving trusts and estates for high net worth individuals”. Head of Employment, Tim Spillane, also features as an expert employment advisor for senior executives and is described as “…..the most professional and trusted adviser I could have ever hoped for”. Head of Tax Litigation, David Pickstone, is also listed for his tax litigation work in acting for private individuals, in particular his work on the current group action against Ingenious Film Partners. A full list of those included in the Top 50 Powerwomen for Winter 2017/18 can be found here. To see the full list of Stewarts’ experts included in the Citywealth Leaderslist, please click here.